We’ve already covered the importance of customer centricity, satisfaction and ratings that come from any good helpdesk department and the software you use. But there are also other factors at play when trying to simplify your IT service management. Chief amongst these is the importance of good management. 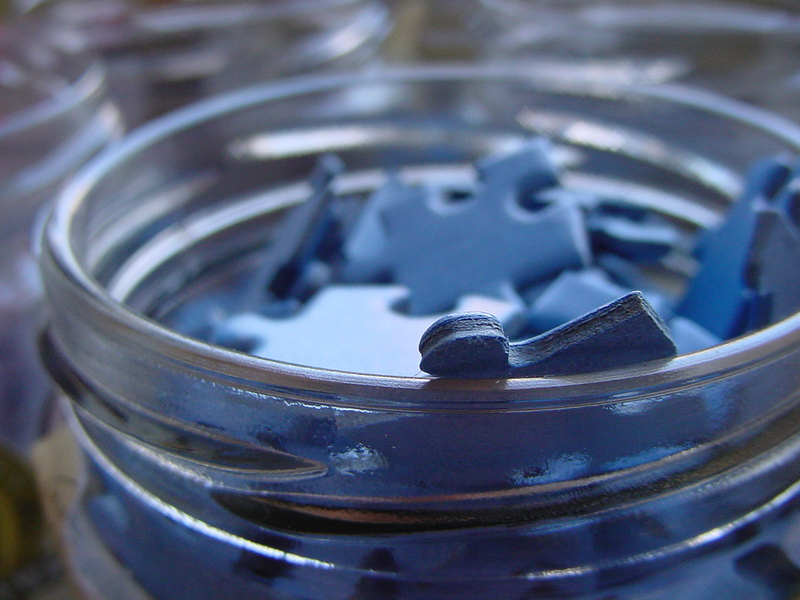 Having a good helpdesk approach to tracking and recording user and customer feedback is only half of the puzzle, but to truly build a simplified IT service Management you also need good management practices. The following tips and tricks fall under three simple points: scheduling, planning, and notifications. This is by far the most important point of the three. Helpdesk or service desk software and practices are all about the scheduling and assigning of work, and of course the response time that this entails. You can hardly get by without a clear and structured system of scheduling and assigning tasks and tickets to agents and making sure that these get not only answered, but also well serviced. There are means to do just that. Having a methodical approach and a good structure to assigning tickets to your agents is a good start, although you could make that even simpler with an automated assigning system that is customizable and therefore keeps to your personal workflow. But what about the response time, how do you keep your agents on point with quick, efficient and above all, positive service? Well the answer to this would be designing or using service-level agreements. This allows for a timeframe to be constructed around how you handle ticket responses. Meaning that a new ticket gets a guaranteed first response within a certain timeframe. Then, if there is an answer from the customer, you guarantee that same ticket another timeframe for the latest time possible for a second answer, etc. This makes sure that agents know what to do and how to manage their time when it comes to helping customers. Again, finding a software that allows you to build your SLA’s from the ground up and based on your different needs (an SLA for problem management and one for incident management for example) is very important! The next point after scheduling is another means of guaranteeing the fastest response possible to your customers and users. Making good use of notifications. These can be a few different things and do not necessarily need to be a flashing alarm bell atop someone’s computer screen. Although that could work quite well, if not for the fact half your staff would develop an insane amount of anxiety issues. Notifications are a means of signaling your workers that they have individual tasks that they need to do. Focusing on the individual worker’s schedule allows you to make sure that each and every one knows that a notification comes in, they have something they need to do! That could be an email when a new customer/user ticket is created. Or a new email when an answer is made to an existing ticket for which they are responsible for. That works for the Service-Level Agreements we talked about earlier too. Why not email your agents or workers before an SLA breach is about to take place, make sure they know which ticket really needs a little bit of attention before moving on to other ongoing tasks. Finally notifications can also be a way of integrating other platforms into your workflow. Maybe you would find social media a little more useful and interesting if you could make sure that whenever someone uses these platforms to talk to you or your company, your agents can see these messages instantly and gage the appropriate answer. New tweet from a user or customer, bam, have an agent answer it quickly with a special integration into your software, a notification for its appearance and maybe a special SLA just for these very particular mediums. Of course, all these things take a certain amount of planning. From organizing your company structure and the who-gets-what of job assigning, to notifications and integrations. Managers will have to either dig deep to build on that model of efficiency, or simply go with a solution that handles the whole package and lets them build a clear work structure, roadmap their plans and prioritize their products and needs. Here at OneDesk we offer a suite of applications that handles all helpdesk, product management and project management needs. We come out-of-the-box with all these notifications, SLA’s and automation logic, and the possibilities of integrating with virtually anything. And there you have it, simple ways of simplifying your IT Service Management. Check out all these features on our website, or book a demo with us in order to get a clear sense of how this suite can fit your needs.